Get hyped for what’s to come. The Beautycon Festival Los Angeles wrapped this weekend with over 200 brands showcasing their wares to over 20,000 fans. There were enough products to dazzle even the most experienced beauty junkie. 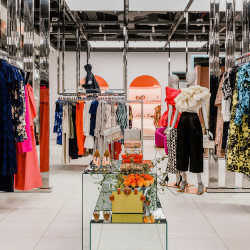 Both legacy brands and indie darlings vied for attention with immersive experiences and product exclusives. We stalked the show space and scoped out the top five product launches at the biggest Beautycon yet. 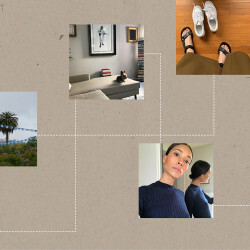 For California-based brand Midflower, it’s all about The One. 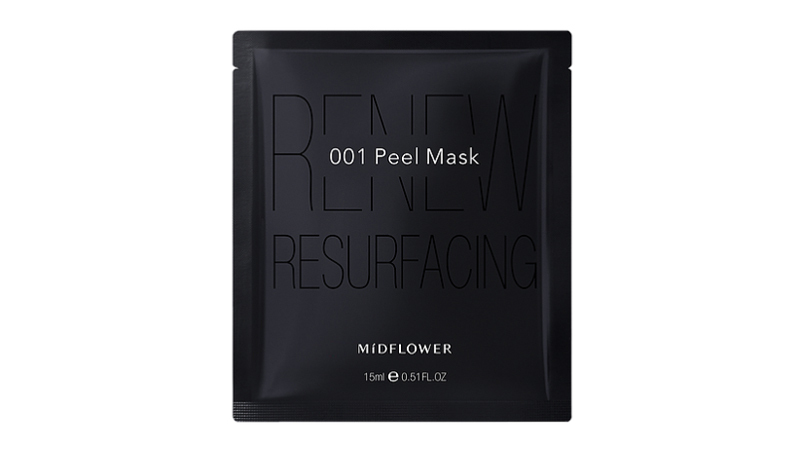 Its 001 Bio-Cellulose Peel Mask features only one ingredient—15 ml of goodness extracted from Bulgarian roses and infused into a bio-cellulose mask that is 500 times finer than skin. Unlike most masks that take 10-15 minutes to dry, the highly concentrated rose essence takes about an hour for it to fully absorb. Its superpowers are rejuvenation and hydration, and the best part is that when you pull the mask off your face, the nano-fibers in the mask act as an exfoliant, gently peeling away dead surface skin cells for smoother, more refreshed skin. 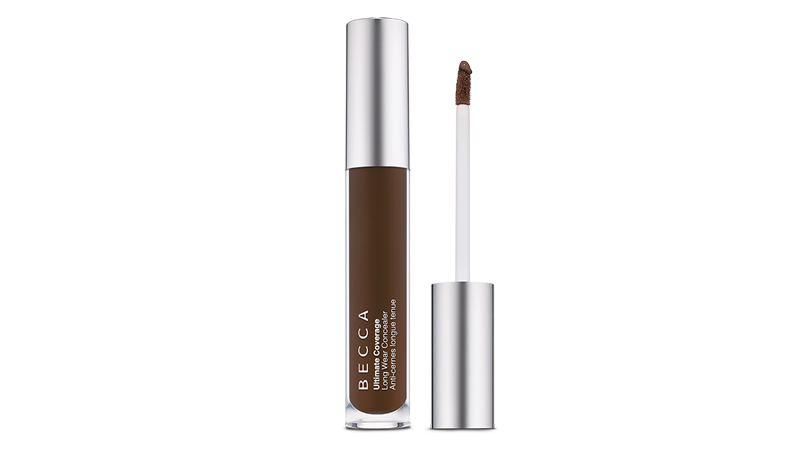 Becca’s new lightweight, water-resistant (translation: sweat-proof) concealer is the one we’ve got our eye on for summer. Don’t be fooled by the thin feel—it’s actually full-coverage and with beautiful undertones, and doesn’t crease. It comes in 16 shades, and the smooth finish has that no-makeup flawlessness. We saw. We tried. We loved. The Korean face-mask game was strong at Beautycon. 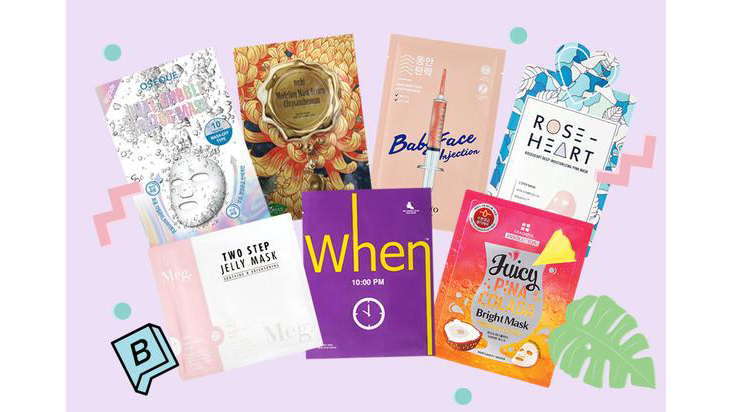 Several brands included them in their arsenal, but Facetory, the face-mask subscription company that starts at six bucks a month, was our favorite. Most masks in the market target prevention, hydration, or deep pore purging, but there’s nothing dedicated to post-sun care, which is just as important. Facetory debuted their Sun Bae mask this weekend with key ingredients aloe and shea butter. Keep your eyes on their site for the launch. Some days we want fluttery lashes without the work (i.e., adhesive lashes). 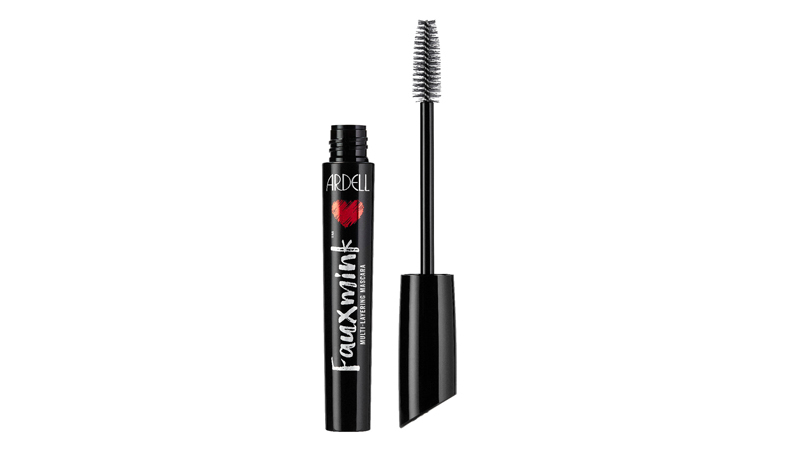 Ardell’s new Fauxmink Multi-Layering Mascara emulates the brand’s cult falsies. The thick bristles on the wand add volume and length, and your eyes pop after just a few swipes. It’s a similar doe-eyed effect to its namesake. It’s not out until later this summer, but trust us, it’s a game changer. Mark your calendar for August 27th at Sally Beauty. 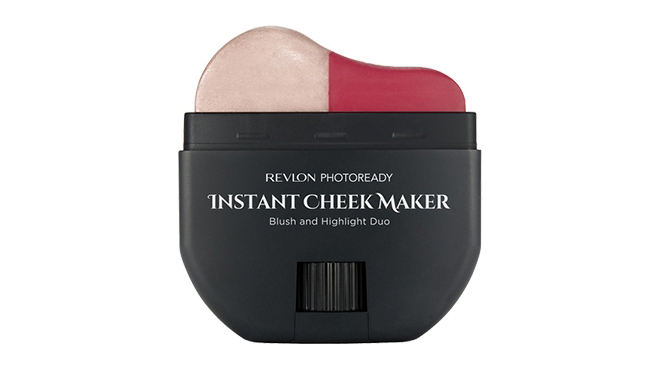 Revlon has created a highlighter-blush duo in a stick that hugs the contours of the cheek to impart a beautiful rose tint and a light-reflective glow in one swipe. Revlon teased us with it, but it won’t be available here until sometime next year. If you just can’t wait, get ready to hop on a plane—it just launched in Japan last week.